As recently promised, Waves Audio is now shipping the TRACT System Calibration plugin and the TRACT System Calibration + Smaart Di v2 bundle. With the Waves TRACT plugin, sound engineers can now turn any sound system into a well-balanced foundation for their mixes, quickly and easily. 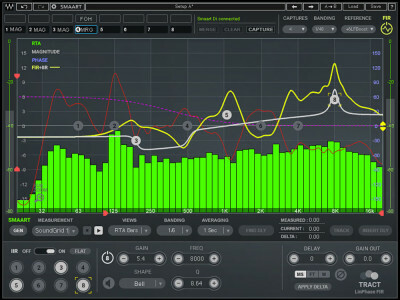 The TRACT plugin integrates with Smaart, the industry-standard audio analysis software, to auto-correct EQ issues and time-align any sound system: live or in the studio. Nugen Audio announced availability of SigMod — a utility toolbox plug-in that more than lives up to its Thousands of ways to enhance existing plug-ins and DAW tagline with straightforward signal flow modification via 11 single-process modules that can easily be inserted, swapped, and moved around, allowing for new options to correct, convert, or tweak audio as required. 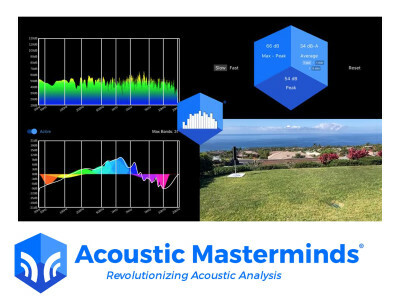 The new SigMod tool was presented during the 144th AES Convention in Milan, Italy. 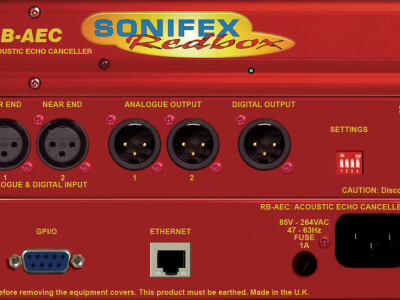 British audio processing and broadcast audio solutions specialist Sonifex introduced the new Redbox RB‐AEC Acoustic Echo Canceller. 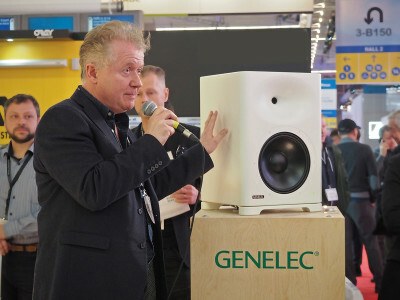 The RB-AEC is a DSP based acoustic echo canceller primarily designed for the benefit of studio television and radio presenters and it will be one of the company’s highlights at the NAB 2015 show in Las Vegas. How to extend the useful life of those precious tubes: use a Tube Amplifier High-Voltage Delay! Tube life can be extended if you delay the application of high voltage until after the heaters have warmed up and current can flow. 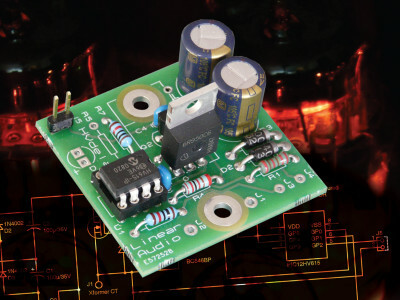 This little module does just that: depending on the setting of a jumper, it delays the high-voltage for 40 or 60 seconds after the amplifier is switched on. This project was originally published by audioXpress on February 2014. 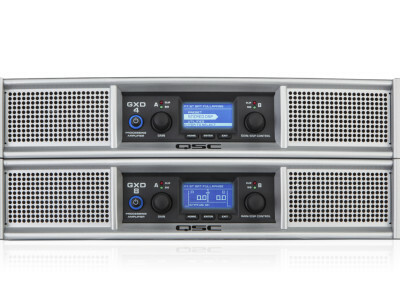 QSC is featuring their new GXD Series Processing Amplifiers for entertainment and production applications at the 2015 Winter NAMM show. The new GXD Series Class-D amplifiers combines complete loudspeaker DSP processing capabilities with multiple routing options and advanced protection circuitry at very affordable prices. QSC will be introducing other new products and will be streaming live from the show floor. 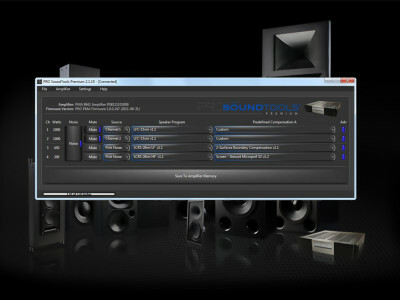 Audio calibration is often the most complex part of a home theater installation. 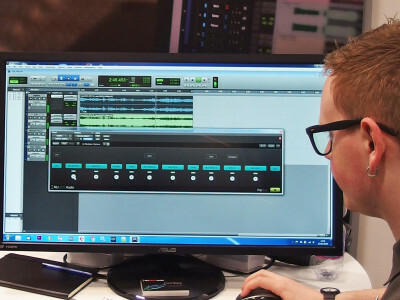 Pro Audio Technology’s new PRO SoundTools companion software suite simplifies even the most complicated audio calibration process when used in combination with the brand’s DMA and PMA Amplifier/Processors.